The Cartier owner’s first half was less alarming than it had warned. Shedding executives and stores should bring greater focus in an era of faltering watch sales. It all lends weight to a sum of the parts analysis that implies the Swiss luxury group is undervalued. Richemont said on Nov. 4 that sales fell 12 percent in constant exchange rate terms to 5.1 billion euros in the six months to September 30. The Swiss luxury group said operating profit fell 43 percent to 798 million euros, better than it had warned. 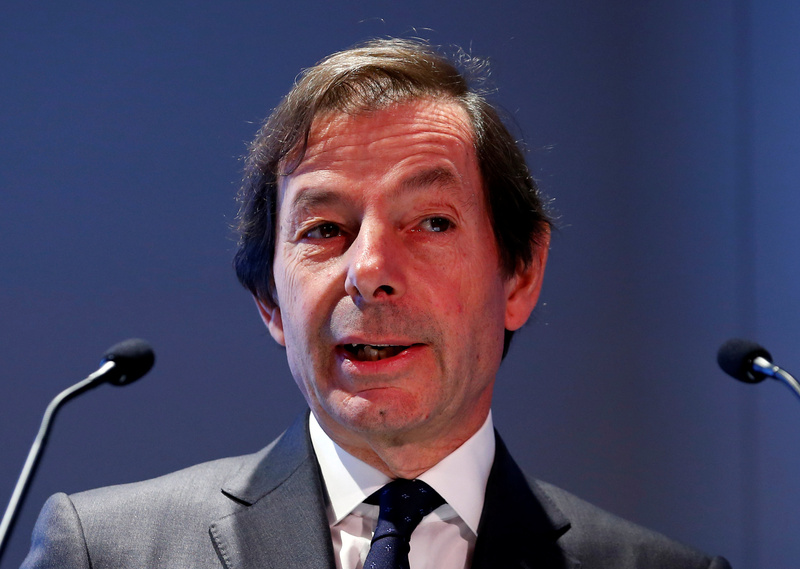 Richemont also said its chief executive and chief financial officer would step down, along with nearly a third of board members. Johann Rupert would remain as executive chairman. As of 1030 GMT, Richemont was trading at 68.9 Swiss francs, up 8.8 percent.